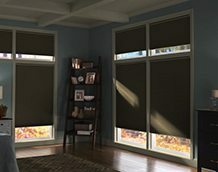 Home Automation | Shade and Shutter Systems, Inc.
Control Your Window Treatments, Awnings, Screens and Rolling Shutters with a Smartphone, Tablet, or Controller with Home Automation. 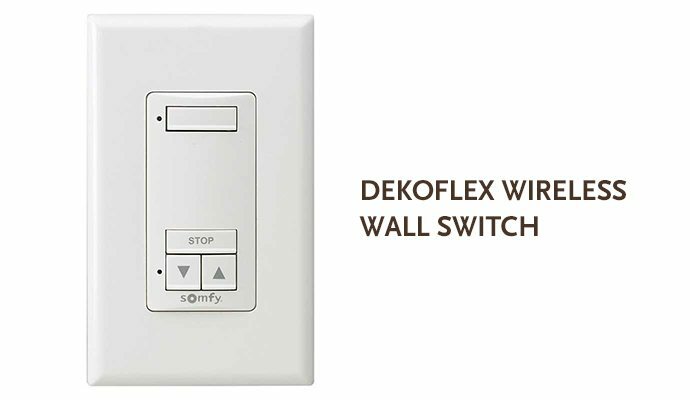 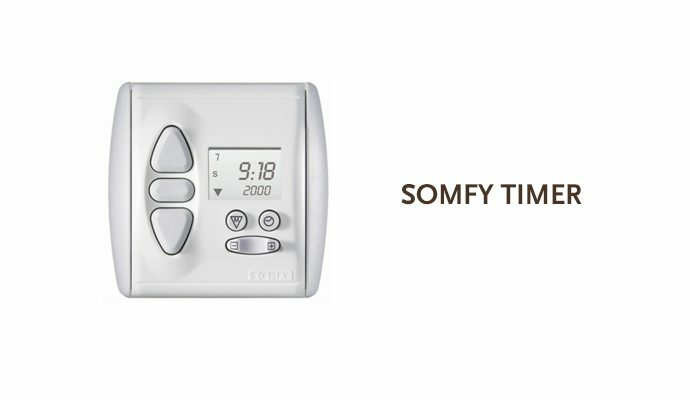 Take convenience to the next level with our Somfy automation and control products. 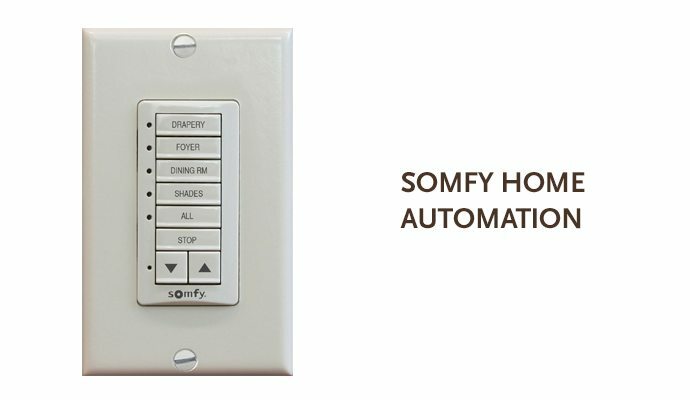 Integrating easily with popular home automation systems on the market, you will be able to effortlessly control your shades, shutters, blinds, awnings, screens, lighting, H/VAC, security and A/V with one system and from wherever you may be. 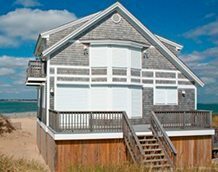 On vacation and realized a few of your shutters are still open? 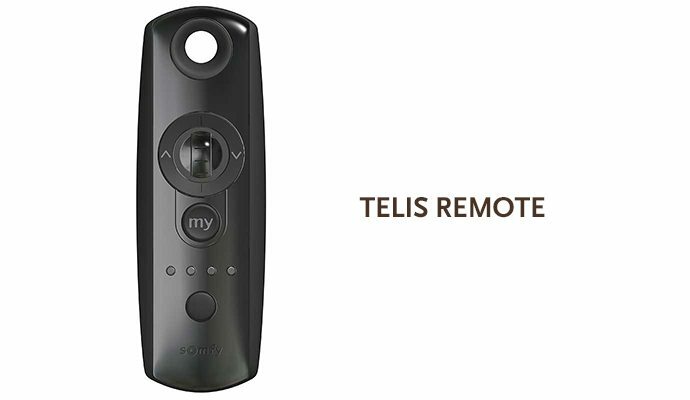 Effortlessly close them from wherever you are for peace of mind. 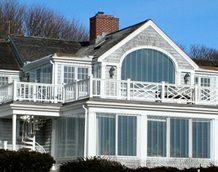 See a storm headed towards your summer home? 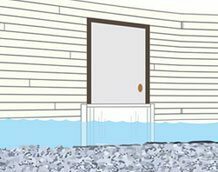 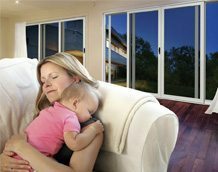 With a simple tap you can close all your motorized rolling shutters to secure and protect your home from damage. 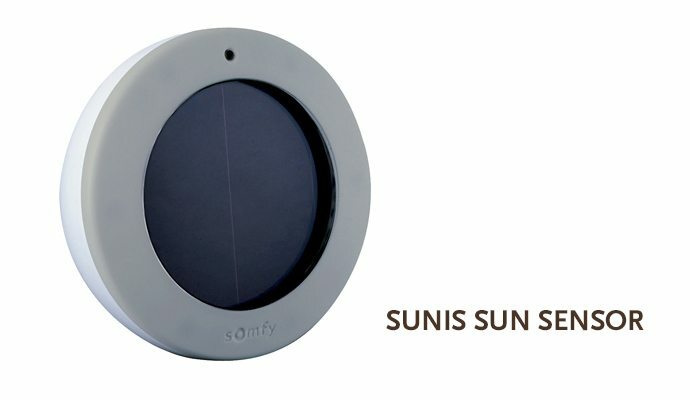 Is the sun beating down a bit too much? 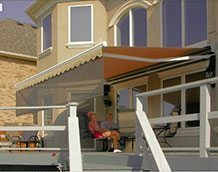 Operate your motorized awning from the comfort of your deck chair to block the sun and enjoy a relaxing afternoon in the pleasant shade. 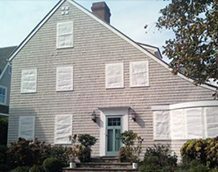 At work and realized you left your motorized exterior screens up? 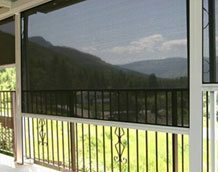 With a simple tap of the myLink app, you can close all your exterior screens to block the sun and save energy. 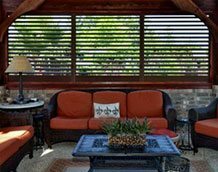 Retractable Awnings come standard with manual gear operators however, you may wish to motorize your awning or integrate your awning into your home automation system. 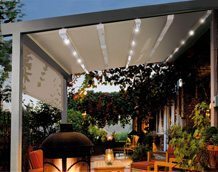 Outdoor Patio and Deck Infrared heater enables you to spend more time enjoying your awning and outdoor living space. 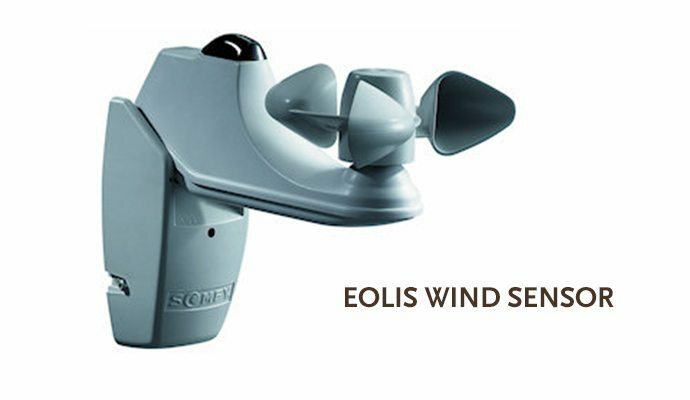 It can be operated with the same control used for the motorized awnings. 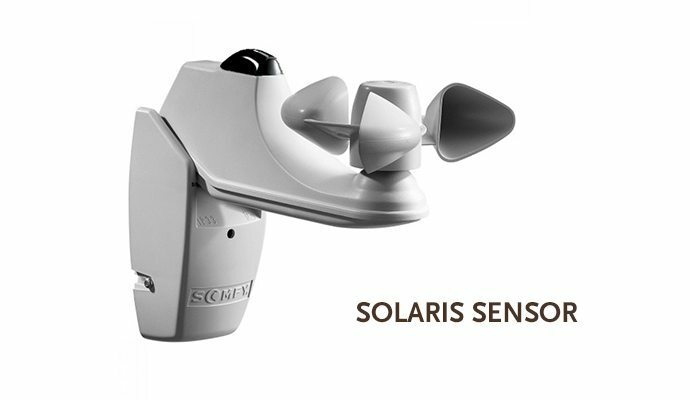 A self-contained battery powered portable unit is specially designed to provide 115VAC, 3.5 amps back-up power for operating motorized security rolling doors, shutters, and awnings in the event of a power outage.